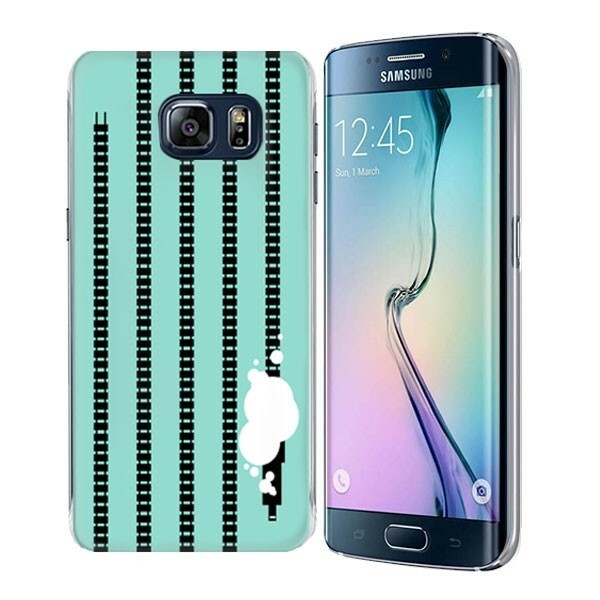 Design your own Samsung Galaxy S6 Edge Plus hard case. A slim hard case that looks and feels great. A unique base colour: Transparent. The S6 Edge Plus case - Made by you! The Samsung Galaxy S6 Edge Plus hard case is a great looking case made especially for the Edge Plus. The device is large and robust and needs a slim but durable case for protection, and of course a touch of personal style. In addition, the case is completely transparent. This allows for some really unique design options. Take example of the images on the left. You can create cool designs with incoporate your device. What are you waiting for? This not exactly the case type you are looking for, do not worry. 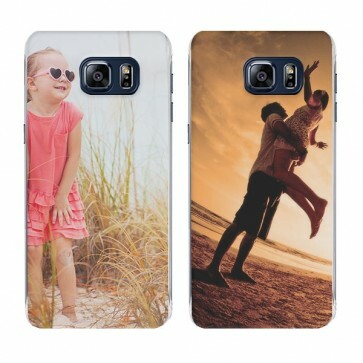 GoCustomized has a wide selections of personalised Samsung Galaxy Edge Plus cases for you to choose from.